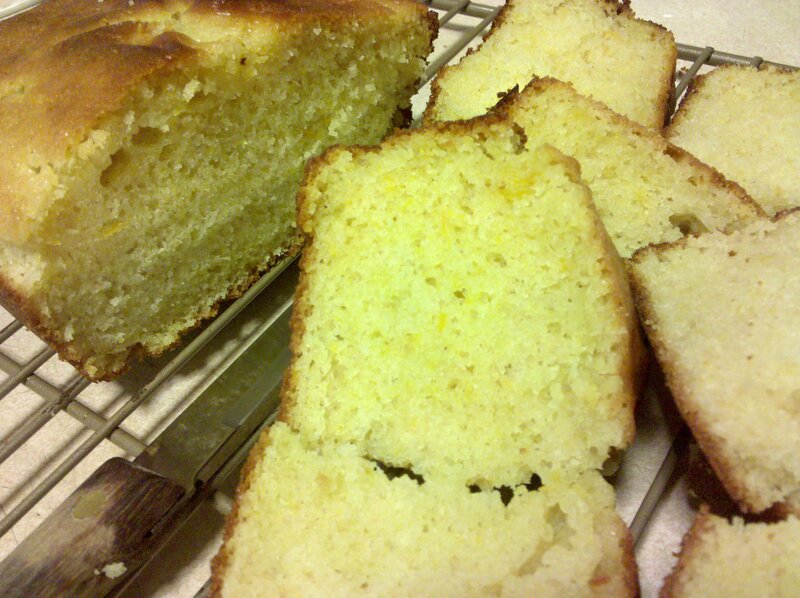 I’ve read through the entire archives of the blog I got my strawberry jam recipe from.There’s a lot of great recipes there, but the one that really piqued my interest was a recipe for Orange Olive Oil cake. What on earth is olive oil cake like? I didn’t have any yogurt so I didn’t make it immediately, but then I forgot to buy yogurt this weekend and ended up using sour cream and milk. This is the recipe I mostly followed, which is an alteration of this recipe, but I changed it a tiny bit. Preheat the oven to 350 F. Mix the zest with the sugar. Then whisk in the eggs, the vanilla extract, and the yogurt. In a separate bowl, mix the flour, the salt and the baking powder, then whisk them into the wet ingredients. Do not overmix, just mix till everything is moistened. 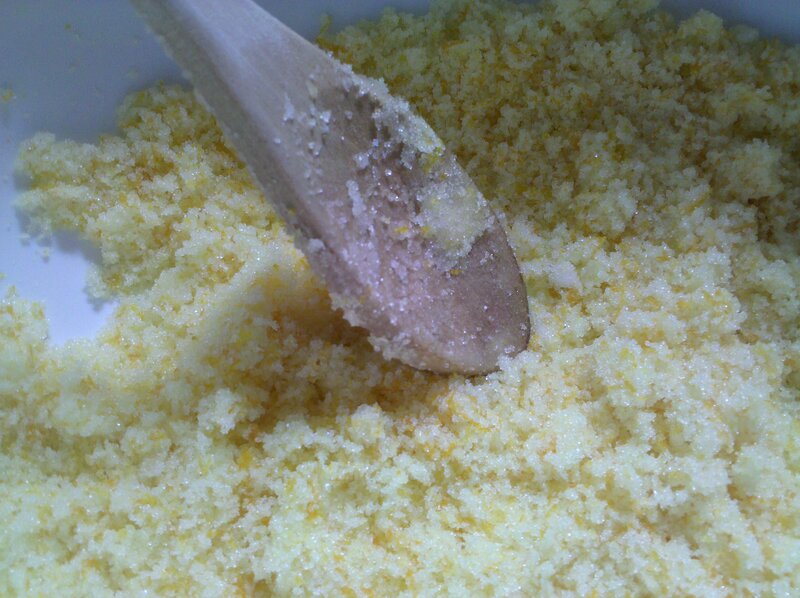 Using a spatula, fold in the olive oil until it seems mixed in, then pour/scrape the batter into a greased loaf pan and bake for about fifty minutes, until a knife inserted into the middle comes out clean. It’s a delicious base for jam (and delicious plain! ), and I’m debating trying to make it without any zest to make it a slightly blanker state. It’s chock full of olive oil so I happily skip buttering it. 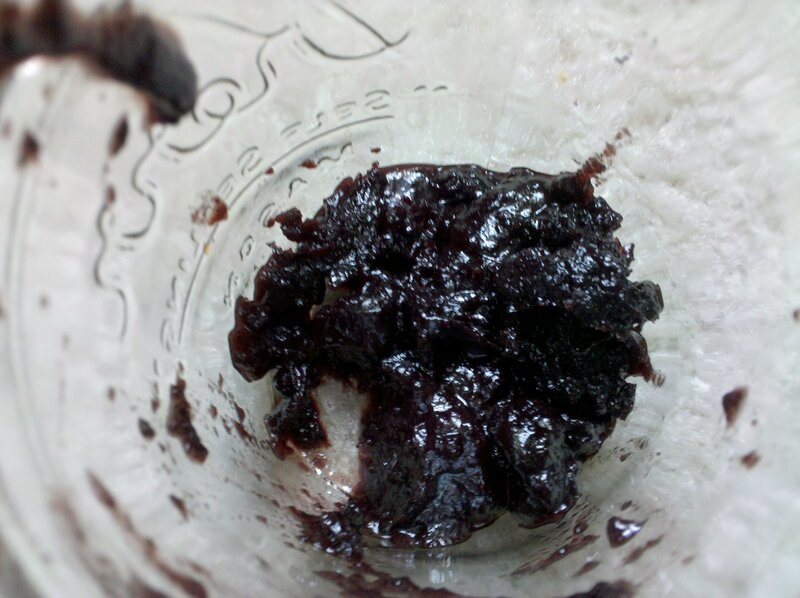 And then I made blueberry butter, another recipe from the same blog. A butter is like a jam, but more often the recipes don’t require pectin, because you cook the fruit for hours and hours at a low heat and it naturally congeals on its own. There’s a tiny bit of lemon zest in this, (and an even tinier amount of orange because I originally added too much to the bowl for the cake and had to fish some of it out), some cinnamon, and some nutmeg. But the main flavor is the blueberry. It’s not quite as sweet as the jam I made, nor as tart, but I like it. I made about half the recipe (~1 pound of blueberries), which yielded 3 half-pint jars with a tiny bit leftover to keep for myself. I’m so delighted to hear that you made those two recipes and that they turned out well for you! Thank you for stopping by! There are a lot of great recipes on your blog and everything I’ve tried has turned out wonderful!